During CES 2019 in Las Vegas earlier this month, AI tech company Mobvoi announced its latest line of smartwatches, the TicWatch E2 and S2. The two new watches are the second generation versions of the successful TicWatch E and S, which were released a few years ago. 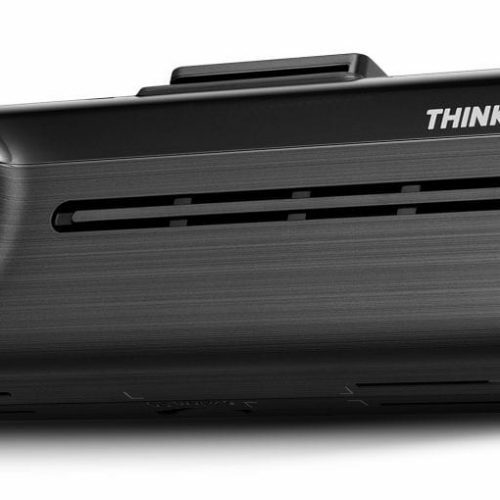 But this time around, the E2 and S2 are packing new and powerful specs. The TicWatch E2 and S2 is now available for consumers who are looking for a powerful yet affordable smartwatch. Both TicWatches are built using the latest Qualcomm Snapdragon Wear 2100 and will be utilizing Wear OS by Google. They will have a 1.39” AMOLED display with a resolution of 400×400 and will have a battery capacity of 415mAh. Both watches will have a waterproof rating of 5 ATM, which means they can withstand water pressure depth of up to 50 meters. The TicWatch S2 also carries a US Military Standard 810G Certification, which can withstand exposure to harsh temperatures and weather environments. Building upon the Google Wear OS interface, Mobvoi has included some other smart features to maximize the watches ability. 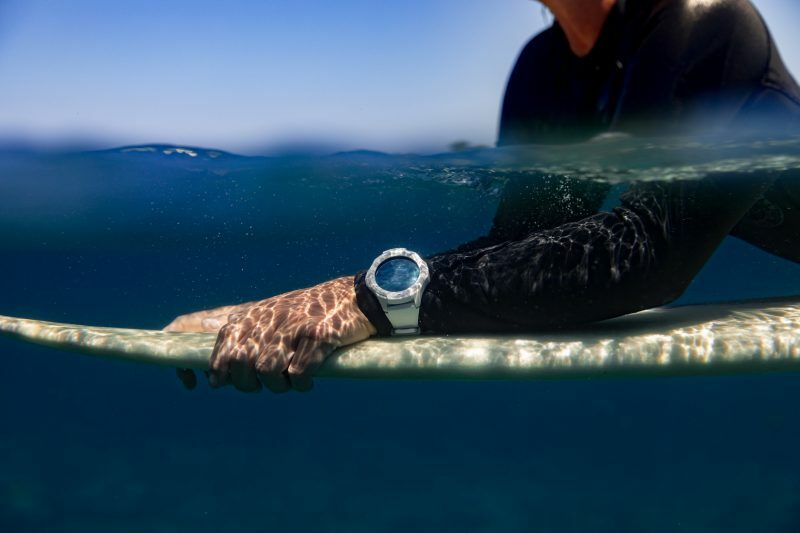 Upon rollout, both TicWatches will feature swim monitoring and analysis. 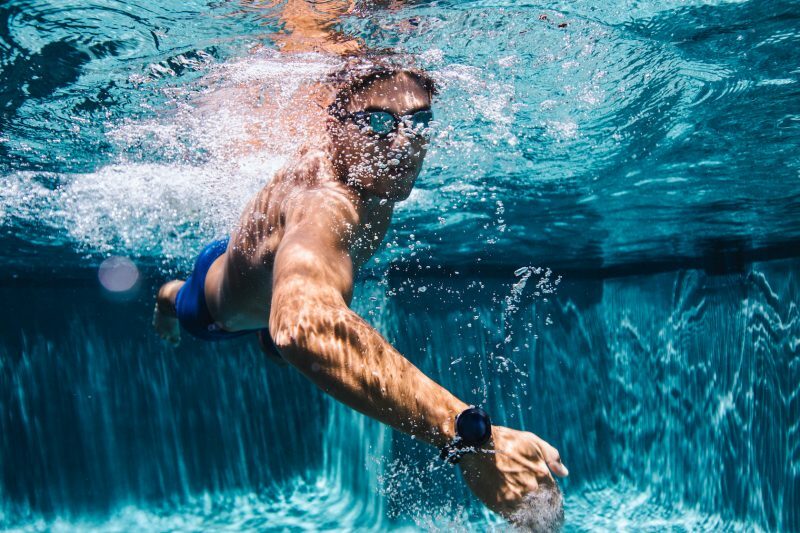 Meaning that if you’re an active swimmer, the watch can assist you in your daily swimming activity to help you monitor and track your progress. Mobvoi’s future updates for their new TicWatches will include automated activity recognition, gesture control, fall detection, personal trainer, and workout tracking, with daily summary and goal performance. All of which will be rolled out in future OTA updates. We had a chance to briefly get a hands-on look at the new TicWatches during CES. Both were lightweight and had a good thickness to it, while Google Wear OS seemed fluid and responsive to our touches. Both TicWatches are now available on Mobvoi’s website and Amazon.com. The Ticwatch E2 will be available for $159.99 while the TicWatch S2 will be available for $179.99.